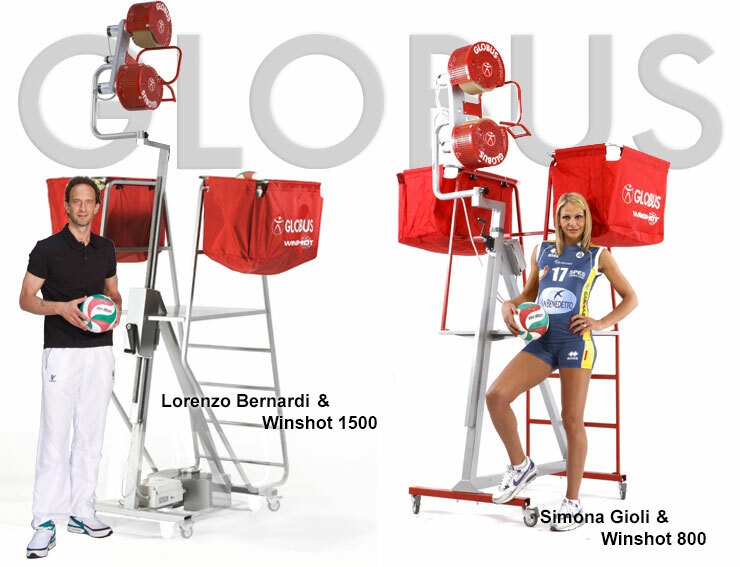 For those who love to play sports on ice and snow as well, the best materials and equipments are not enough. For those who love to play sports on ice and snow as well, the best materials and equipments are not enough. It is necessary to combine strength, endurance and reactivity in the athletic training. 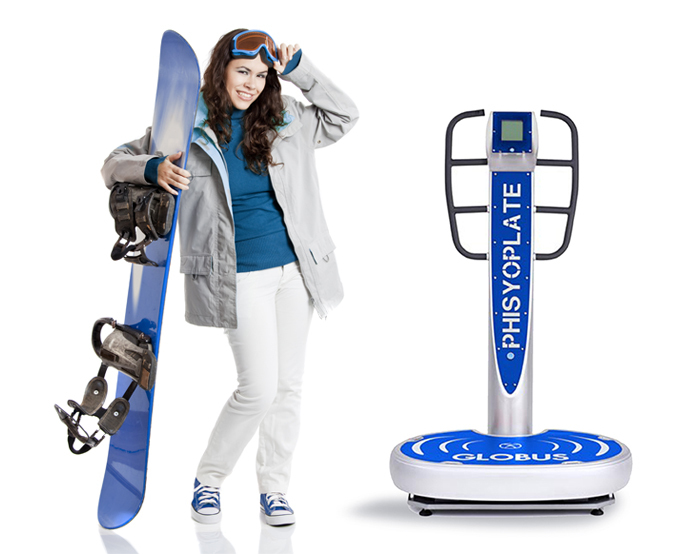 A full series of programs to strengthen the muscles of both professional skiers and those who want to increase their muscle and metabolic efficiency to make the most of competitions or get back on the snow in top shape. 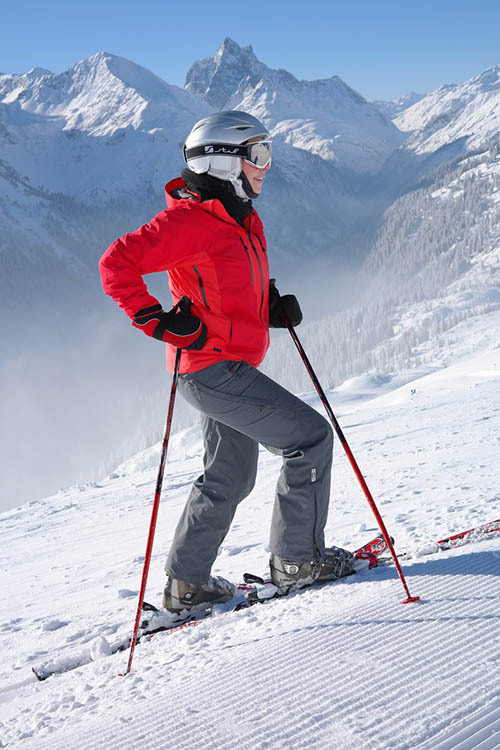 Winter sports include all the disciplines that are carried out on ice or snow. These activities require great elasticity, physical endurance and agility. 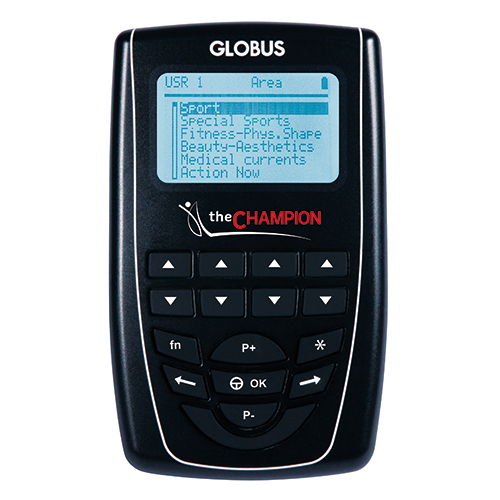 Globus dedicates its technology to winter sports to help athletes get the best performance and constancy form their body. 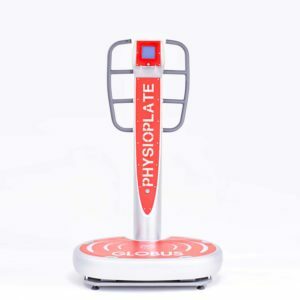 Physio-Plates are platforms that generate specific mechanical vibrations which reproduce gravity-force solicitations and convey them to the human body. From the very first moments on the platform, the effects of the vibration are distinctly perceived. 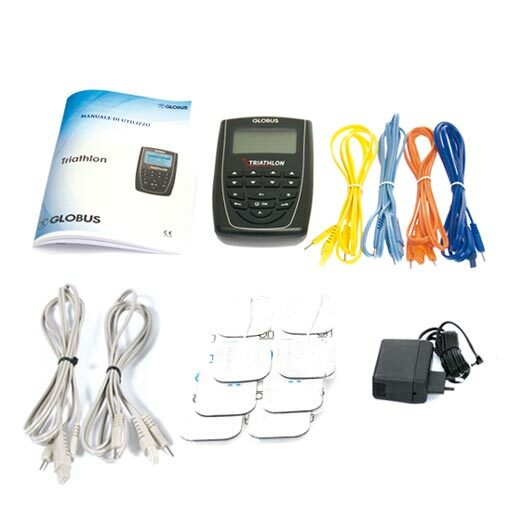 Scientific and experimental tests have proved that this tool is extremely effective to stimulate the human body and generate important neuro-hormonal and physiological adaptations.